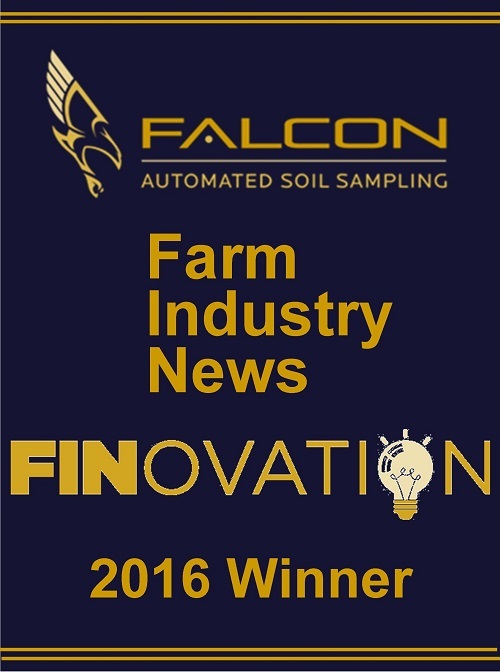 The Falcon Automated Soil Sampler was recognized by Farm Industry News as a 2016 FinOvation Award Honoree. 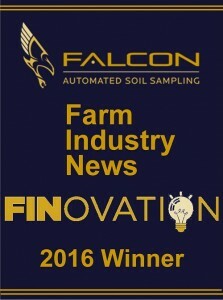 Every year Farm Industry News recognizes a collection of products that contirbute to our industry in a unique, innovative way. 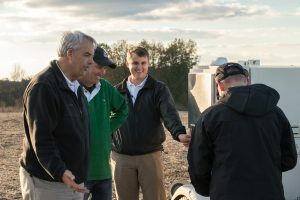 We are honored by the recognition. Check out the story, 2016 FinOvation Gallery.